Home > Transportation Reference and Training Manuals > > Figure 1.1. 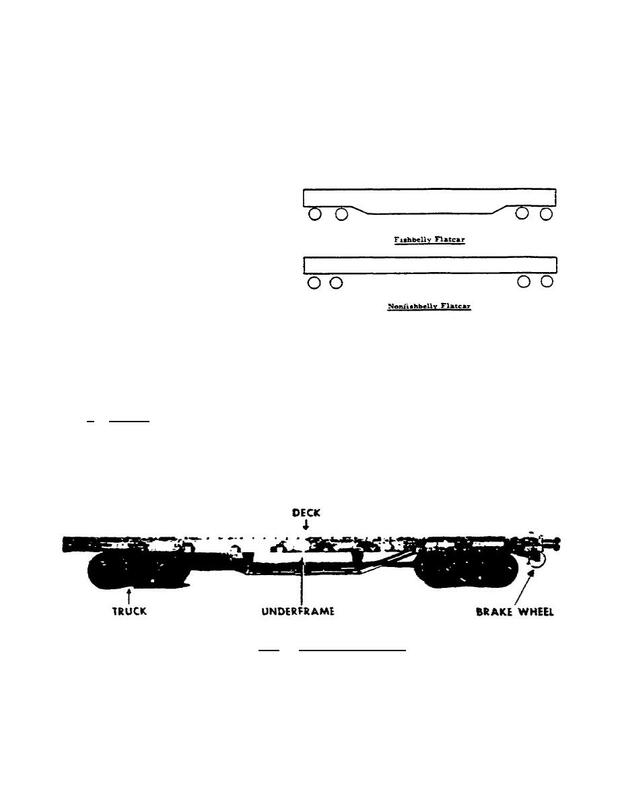 Typical Flatcar. you know the platform dimensions and weight­carrying capacity of the car. essentially a platform on wheels. 1.2 exposes the car's underframe. And figure 1.3 shows the truck itself.